It's hard to imagine it going down as anything other than a true classic. Octopath Traveler is the newest RPG from Square Enix, a developer held in legendary regard mainly because of that very genre since decades past. 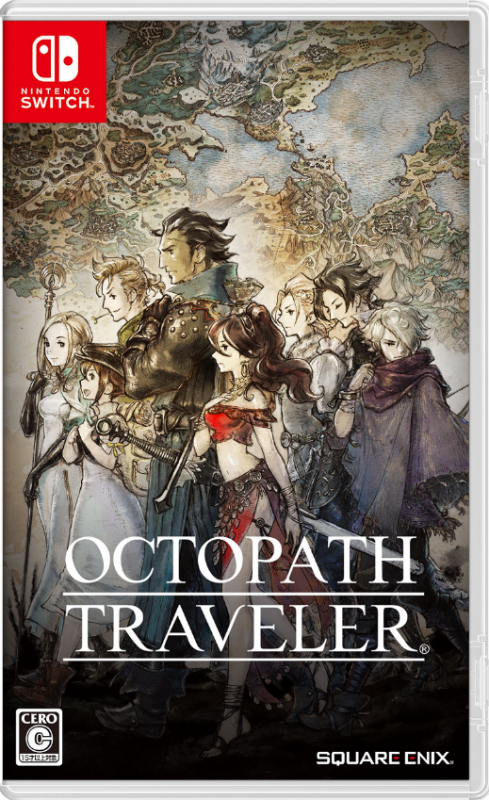 Having been featured heavily in Nintendo Directs since its unveiling, Octopath Traveler seemed by all accounts to be Square Enix's main project for the Nintendo Switch, to the extent that it was even published by Nintendo in every region outside of Japan. 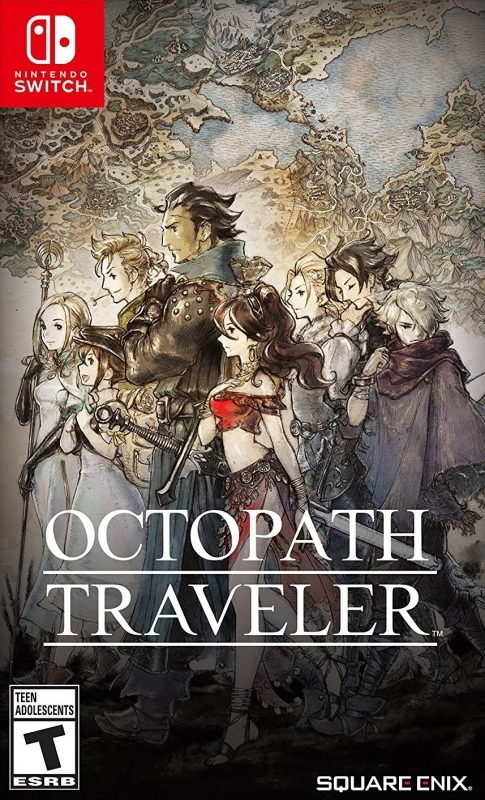 Given the pedigree of the developer when it comes to RPGs, Octopath Traveler instantly has very high expectations to live up to, and honestly, it's no exaggeration to say that it is on par with the legendary games Square produced back in the golden age of 2D RPGs. The first thing that really stands out about the game, and which caught my attention in the very first trailer, is the unique graphical style that the developers themselves dubbed "HD-2D". At first glance, it seems reminiscent of SNES-era games, but you quickly realize that Octopath Traveler's aesthetic goes above and beyond, bringing a new twist to the old sprite-based graphic it's honoring. After putting a few hours into Octopath Traveler, the biggest question I had was how nobody seemed to have had this idea for graphics before. 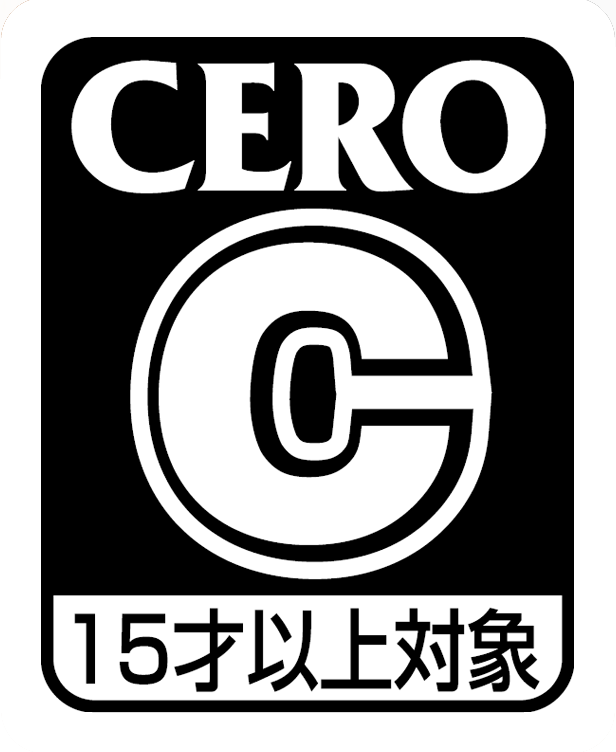 It's a distinct style which merges everything that's loved about classical 16-bit masterpieces with new technology, and the world feels all the richer for it. You analyze every nook and cranny on the screen to see if there might be a hidden path there, and the more I gazed in-depth at the art of the game, the more I fell in love with its entire visual approach. In today's gaming world of extremely high-quality graphics, it's rare to have something wow you visually, unless it has a very distinct art style. Puzzling as it may seem, Octopath Traveler gave me similar vibes to those I experienced playing Donkey Kong Country on the SNES back in my childhood, where it felt like it may have changed the entire scene for games of its type. Just as Donkey Kong Country served as a predecessor to the 3D quality we would see everywhere a few years later, it does feel like Octopath Traveler will go down as a trendsetter, with many 2D games following its visual approach. I certainly wasn't expecting sprite-based 2D graphics to be brought to new levels in this day and age, but Octopath Traveler and its "HD-2D" really does give me that vibe when I play it. The gameplay is reminiscent of classic RPGs like the 2D-era Final Fantasy titles, though it also takes some inspiration from the more recent Bravely Default series, with a battle system that feels like a more refined version of the Brave Points system we saw in that game. In battle, your characters will gain a Boost Point at the end of every turn, which can be spent to attack multiple times or strengthen a spell you're casting. Besides this, each of the eight characters present in the game has unique abilities, such as the hunter H'aanit being able to tame monsters and call them in for backup in later fights, or the cleric Ophilia who fills the classic healer role with spells which will restore your allies' health points. Characters also have unique abilities outside of battle when they interact with NPCs in the overworld, such as the dancer Primrose being able to lure characters to follow her, or the merchant Tressa who can buy items from NPCs who wouldn't usually be selling them (and sometimes ones that aren't ordinarily available in stores at all). Although each of these overworld skills is effectively repeated in another character (for example, both H'aanit and Olberic challenge NPCs to do battle), there's more than enough variety to go around, and you can mix and match amongst the 8 potential party members to fill your 4-character party to your liking, and switch between characters throughout your adventure for the optimal experience. The big draw of Octopath Traveler is, of course, what's alluded to in the very title; namely that there are eight paths, with each of the eight characters having their very own adventure to embark on, with the rest of the characters serving as little more than hired help to achieve their goals. That said, the characters' stories are definitely solid enough to intrigue you on their own, and while the rest of the cast mostly feel like supporting cast members when they're on somebody else's chapter, you definitely get a strong feel for their motivations, backstory, and personal journey during their own intricate storylines. The player gets to choose which path to pursue, with each character's next story chapter being clearly marked out on the world map, meaning that you can continue a certain character's storyline and ignore the rest if you want to, although you'd probably have to do a fair amount of grinding to be able to successfully pull off such a focused playthrough. Because of the interesting characters, it can almost be difficult to decide which storyline to advance next. Regardless of whether you decide to go all-in on each of the characters or not, Octopath Traveler is a pretty big game with lots of things to do. Besides the main stories, there's an abundance of sidequests and interesting areas to explore, but if you're a player who prefers linearity, the game indicates what's good to do next by displaying main quests on the world map, including level recommendations for each of them, giving you a clear sense of guidance if you're just trying to get through the main stories. All in all, Octopath Traveler is an ambitious game in a lot of ways but doesn't necessarily cause a huge shake-up to the genre. Rather, it goes back to basics and does everything it attempts to do exceptionally well. The battle system feels rewarding and nostalgic, but without any of the old qualms that retro RPGs can bother you with when you replay them, and the characters are quite varied in their abilities. On top of this, you can later unlock subjobs and advanced jobs, allowing you to evolve your party even further, which gives you a distinct sense of choice even beyond just picking which story to unravel next. In an era where people have lamented the lack of RPGs which maintain that old school feel from many of our childhoods, Octopath Traveler is an extremely welcome breath of fresh air, and it's hard to imagine it going down as anything other than a true classic both for Square Enix and for Nintendo. 2M LT sales seems to be a certainty imo.